Siemens recently announces that it has signed an agreement to acquire the Noise, Vibration, and Harshness (NVH) end-of-line quality testing business of Saab Medav Technologies GmbH, a global provider of state of the art signal processing, communications intelligence and analysis for air, land and naval applications, as well as NVH solutions for industrial quality testing. The unique NVH quality testing solutions offered by Saab Medav have a strong track record and have established innovative best practices in the domain of end-of-line quality testing of combustion engines, transmissions, electric motors and motor driven components and systems. The addition of Saab Medav NVH allows Siemens to complement its Simcenter™ portfolio of testing solutions used in research and development with an integrated solution set for end-of-line NVH quality testing in manufacturing. The technology and team will join the Siemens PLM Software business, part of the Siemens Digital Factory Division, and will be incorporated into the Simcenter portfolio of simulation and testing solutions. With ever-increasing pressure on improving quality, the need for NVH type end-of-line testing for manufactured products such as electric motors, combustion engines, transmissions, axles, and turbo chargers is rapidly increasing across the automotive and transportation industries. This phenomenon is accelerated with the ascent of electric vehicles which have a low general noise level and are lacking the masking effect from a loud combustion engine. “Siemens is one of the market and technology leaders when it comes to NVH test-based engineering and simulation. The combination of the Siemens test-based engineering technologies with the end-of-line technology of Saab Medav will provide a strong basis for future innovation in both application areas,” said Olaf Strama, Head of NVH department at Saab Medav. Siemens AG (Berlin and Munich) is a global technology powerhouse that has stood for engineering excellence, innovation, quality, reliability and internationality for more than 170 years. The company is active around the globe, focusing on the areas of electrification, automation and digitalization. One of the largest producers of energy-efficient, resource-saving technologies, Siemens is a leading supplier of efficient power generation and power transmission solutions and a pioneer in infrastructure solutions as well as automation, drive and software solutions for industry. Note: Siemens and the Siemens logo are trademarks or registered trademarks of Siemens AG. 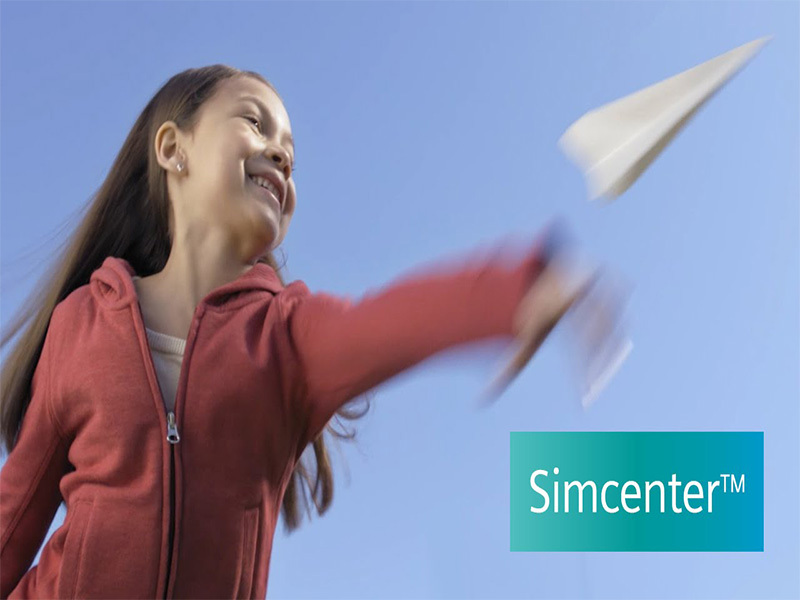 Simcenter is a trademark of Siemens Industry Software NV or any of its affiliates. All other trademarks, registered trademarks or service marks belong to their respective holders.